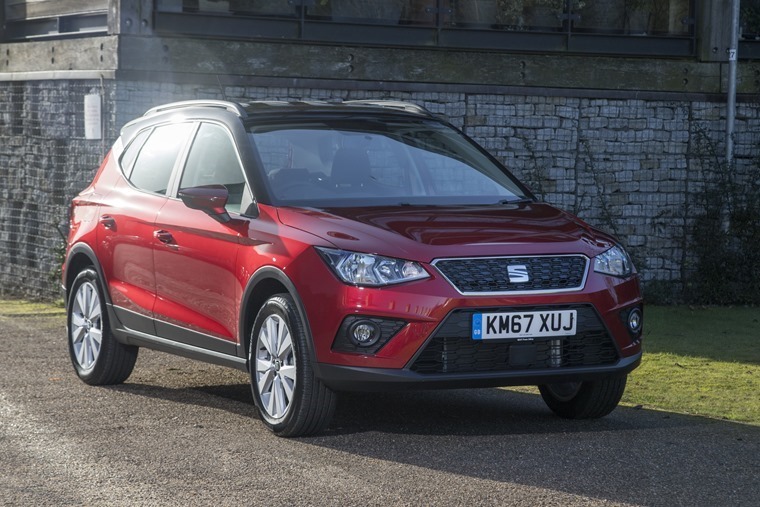 With a 14% market growth so far in 2018, Seat has set the benchmark as the fastest-growing volume car brand in the UK. This equates to a 2.7% share of the overall UK market. With 2,997 more units sold than at the same point last year, this stat is even more impressive when you factor in the overall market for UK car registrations is down 8.8% year-on-year. 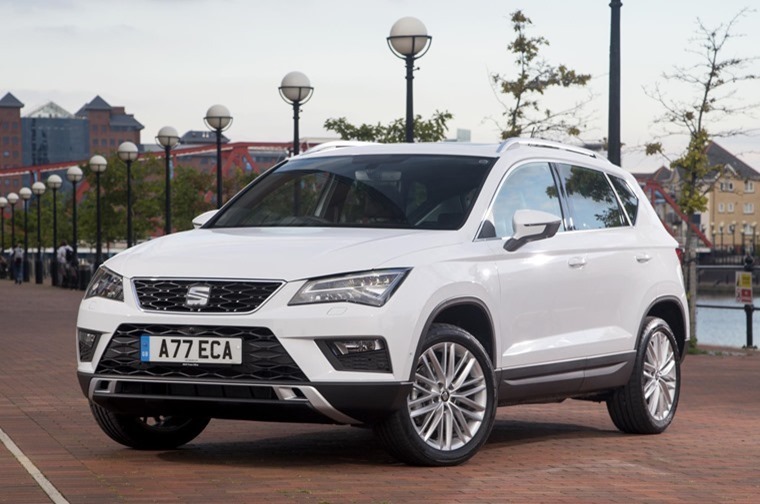 On a global scale, Seat has seen its sales grow by a record-breaking 21% in April, having already completed the best first quarter in its history this year. In total it has sold 189,300 cars worldwide so far in 2018, a rise of 19.3% compared to the same period last year. 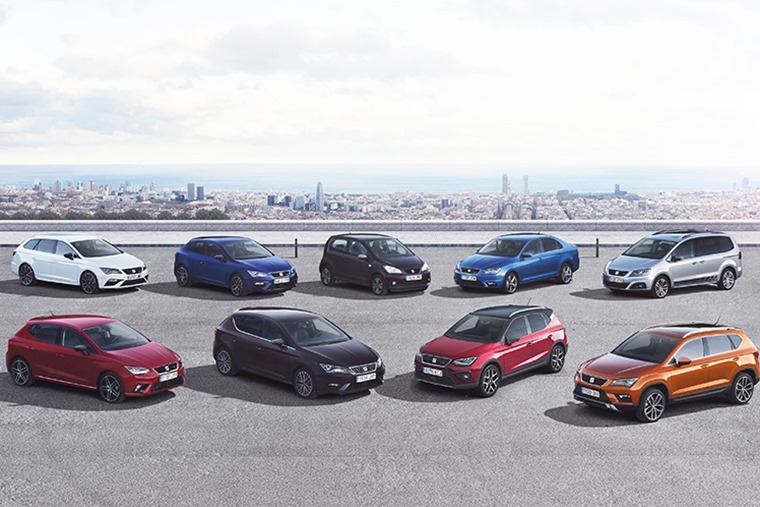 Commenting on this strong performance, Richard Harrison, Director, Seat UK, said: “Our latest sales success shows that we have created a truly desirable and accessible line-up of dynamic new cars that offers a great alternative to the traditional mainstream car brands. Although it has been available in its current form for three years, the seven-seat MPV remains a class leader and shows no signs of slowing down in popularity. 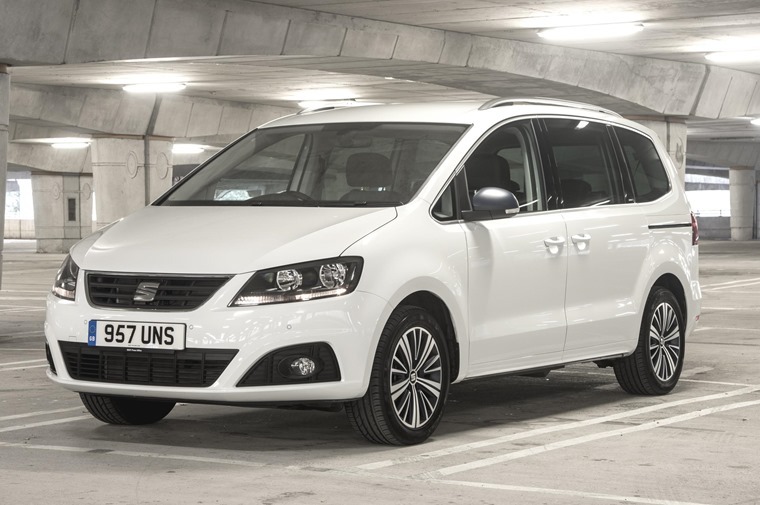 Admittedly short on flair, and sticking out like a sore thumb compared to the rest of the Seat range, it is an extremely competent MPV that remains a go-to practical choice. 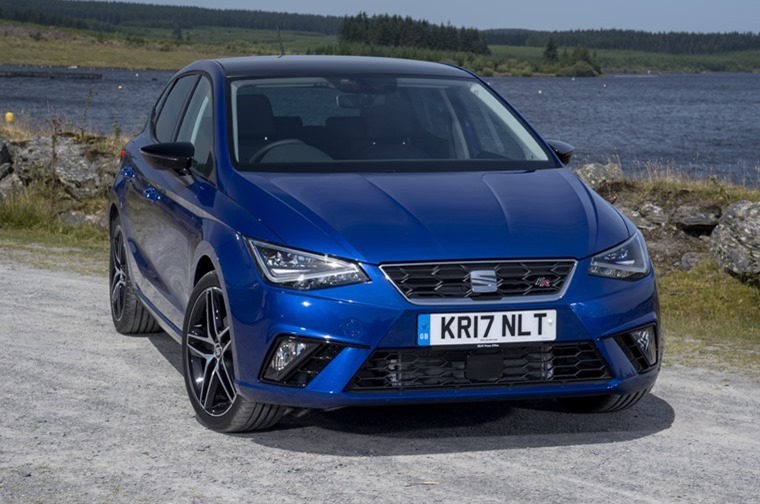 As one of the Seat brand’s key pillars and with 5.4m sold since it was first launched in 1984, the Seat Ibiza remains hugely popular across a variety of demographics. Sharper, edgier, and more complete than any of the previous models, the current Ibiza is one of the finest small hatchbacks on the market. With a premiere mix of style, space, quality, driving enjoyment and value, the Seat Ateca hit the ground running from launch and has never slowed down, receiving plaudits and praise from everyone who has set foot in one. Though admittedly late to the crossover party, the Ateca has proved to be one of those milestone models for Seat with unparalleled popularity. The only surprise is that it isn’t higher on the list. Just edging the Ateca to number two on this list, the Seat Arona appears to have done the impossible and beat the get-go popularity of its larger sibling. Launching like a rocket at the beginning of 2018 and helping Seat reach their impressive growth this year, the Arona offers plenty of kit and a sportier ride than others in the class and is a car that is easy to recommend. 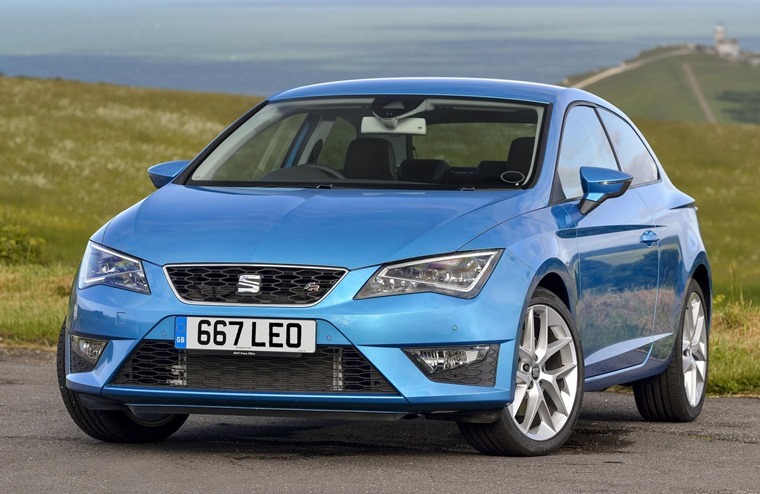 The Seat Leon has always been the most popular model in the range and we can’t envision a day when that won’t hold true. As the sporty option across the range, it’s a car that offers drivers pedigree, power and practicality with no trade-offs.